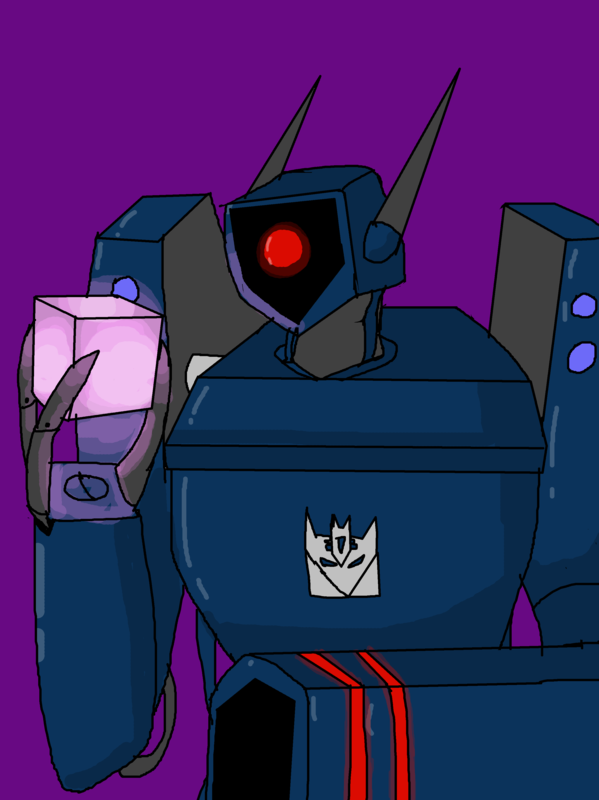 This is a picture I drew of Shockwave from Transformers. He's not really based off of any Shockwave in particular. I'm not exactly sure what my version of him turns into. 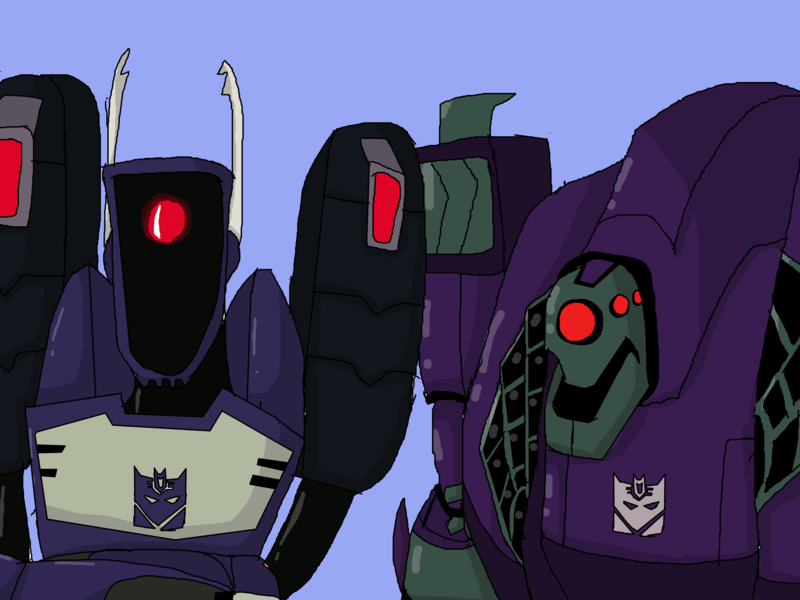 I like Shockwave because of his design. 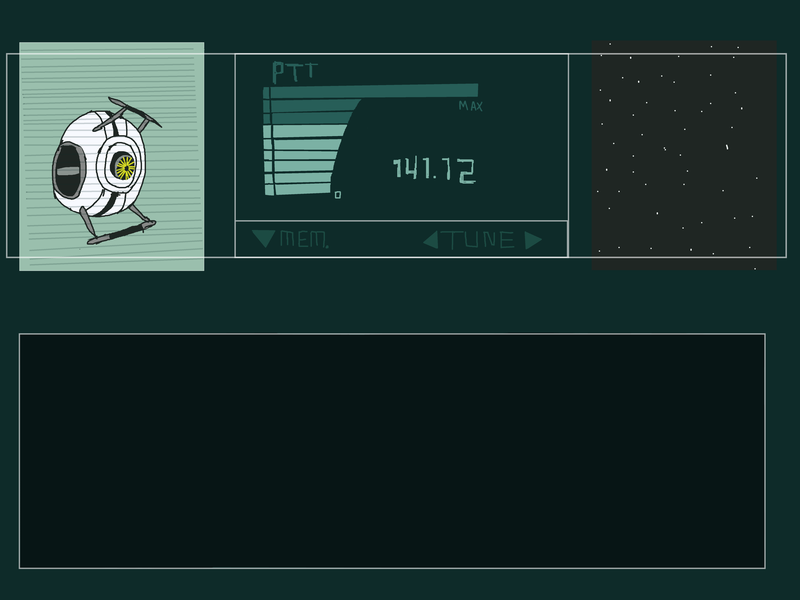 The eye reminds me of Hal from 2001: A Space Odyssey. 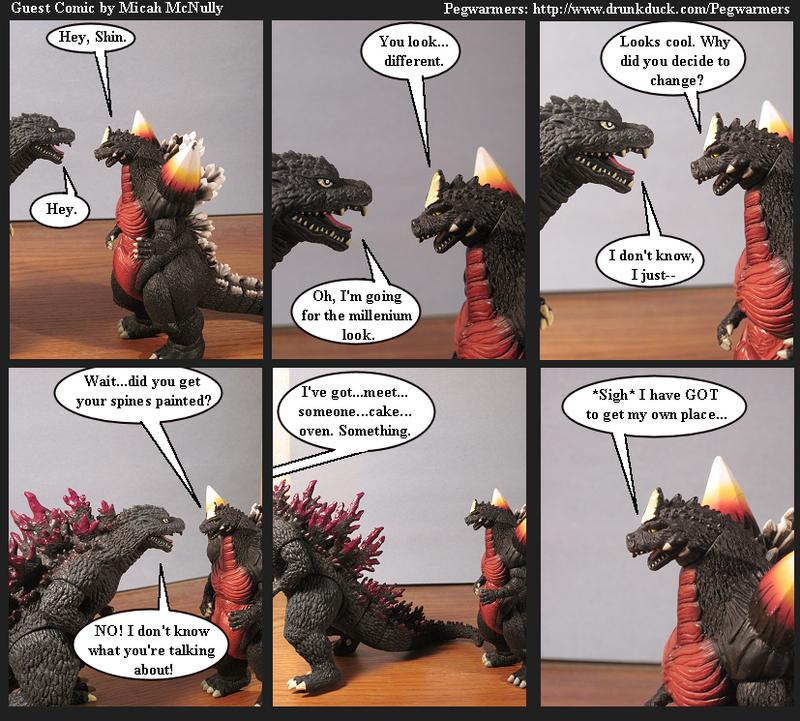 This is a guest comic I did for Twisted Kaiju Theater, but he didn't use it. I don't really care. I used this picture for a comic, but decided to upload it anyway since it's fanart I drew. © 2009 - 2019 Micah McNully. Characters are owned by their respective companies.